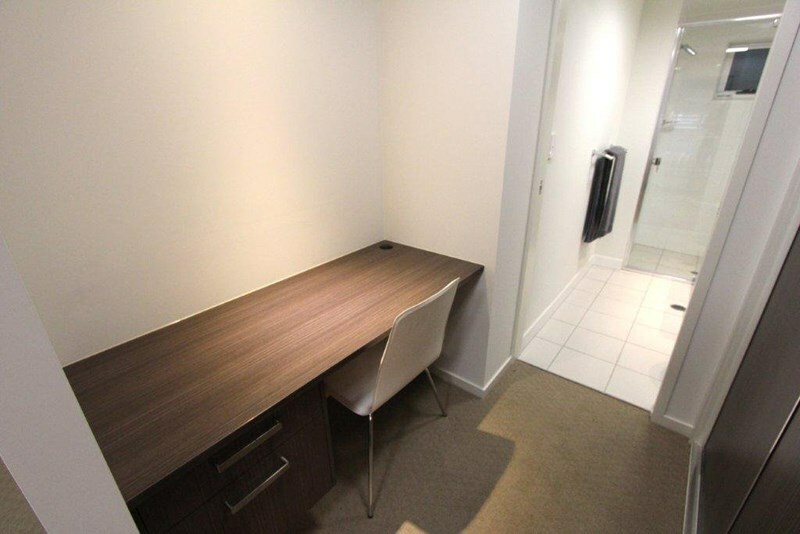 Minimal apartments left - come and inspect today. UniLodge on Gailey is a modern, state of the art residential building, located in St Lucia. 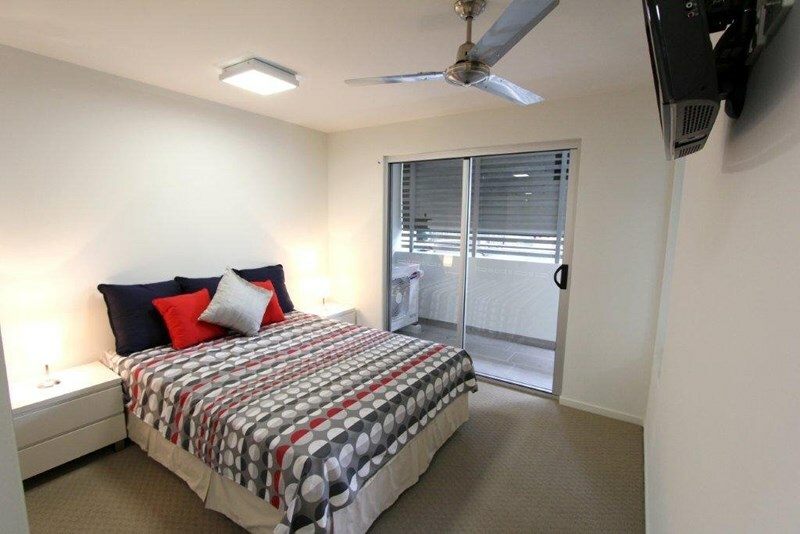 Nestled between trendy Toowong and the university campus, students can enjoy walking through the beautiful suburb of St Lucia to classes or catch one of the regular buses to uni and also relish at the close proximity to the Toowong shopping and entertainment precinct. Long term tenancies are preferred however should you wish to contact us about other dates please feel free and we will check our availability. Car parking is on site and secure however not included so please do let us know should you wish to make use of these facilities. 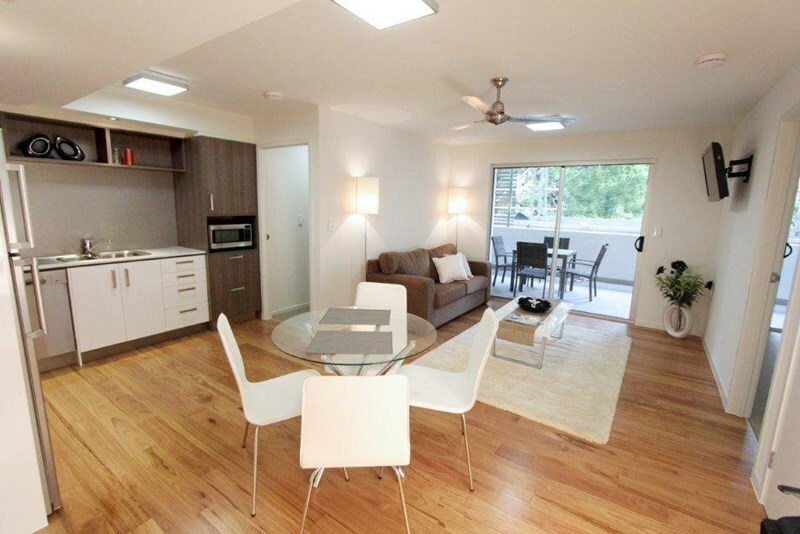 The apartments are very spacious and make the most of the amazing Queensland location. 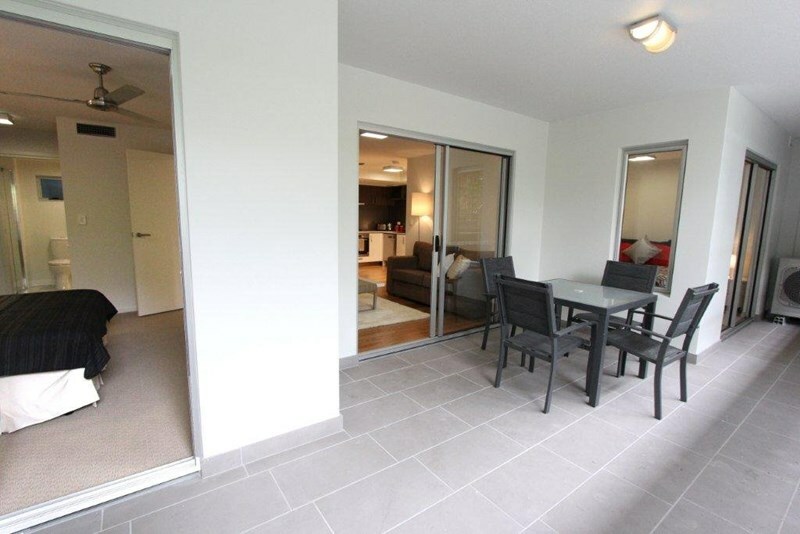 Bring the outside in, and enjoy the large balconies that look out onto the Brisbane River (some apartments only). The apartments come fully furnished with double beds, lounges, coffee table, dining table, TV, wardrobes, desk and study chair. 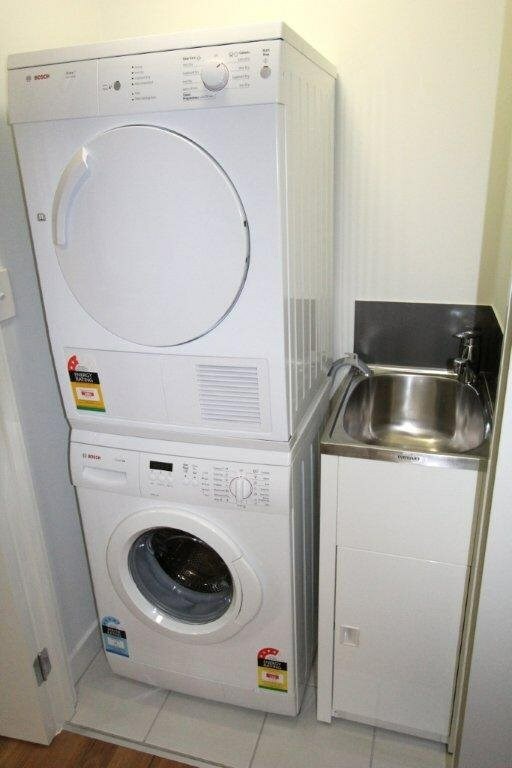 Apartments feature full kitchens and laundries (at no extra cost) in your apartment. 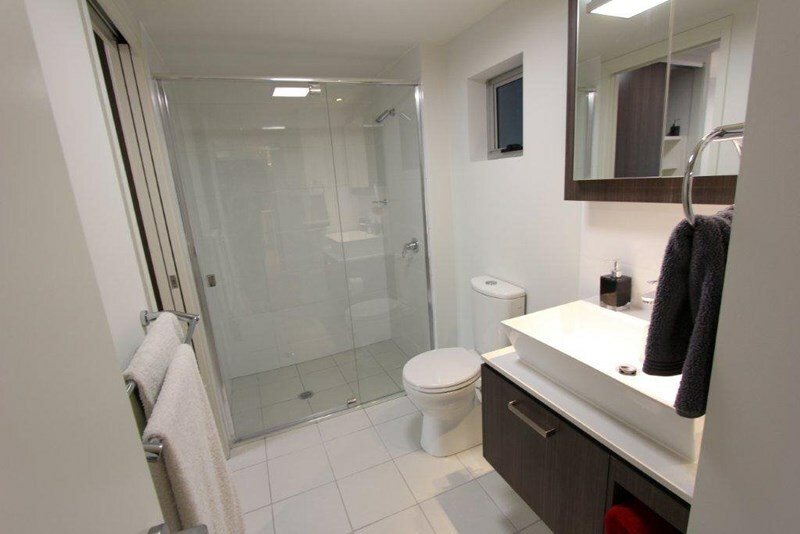 All of the apartments also feature a private bathroom in each room. Facilities & Common Area – The property features a fantastic common area on level 1 that includes a large flat screen TV and vending machines. Play a game of pool or just socialise with your friends – either way the recreation area is a fantastic place for you to meet new friends and enjoy living at UniLodge on Gailey. The property has been designed to ensure a safe and secure environment for students. Building and lift lobby access is only granted through swipe card access together with individual swipe cards for each apartment entry door as well as on-site staff throughout the working week. 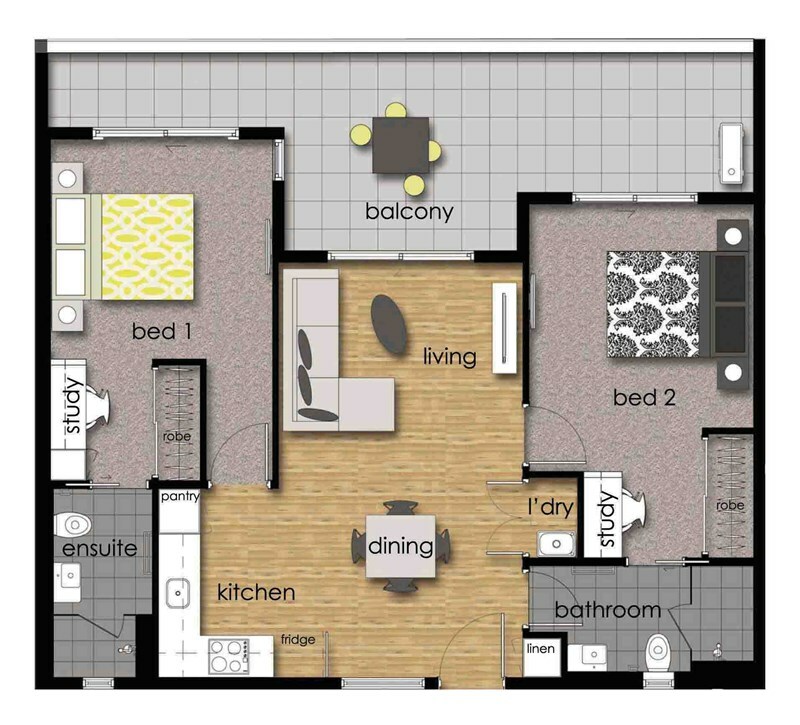 Internet – Internet connection and usage (up to a massive 120GB of data) is provided in each apartment making studying convenient and easy from your own apartment! *Please contact us anytime and we will respond to you during our office hours: Monday to Friday, 08:30 to 16:00.